Comment: The part of stucco in the building located in Hackensack was damaged by a van. Comment: I would like to get an estimate for siding replacement of a old home. Comment: Looking to remove asbestos siding, and aluminum siding, and replace with vinyl siding. Hackensack Siding Contractors are rated 4.64 out of 5 based on 3,303 reviews of 78 pros. 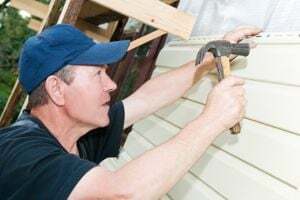 Not Looking for Siding Contractors in Hackensack, NJ?